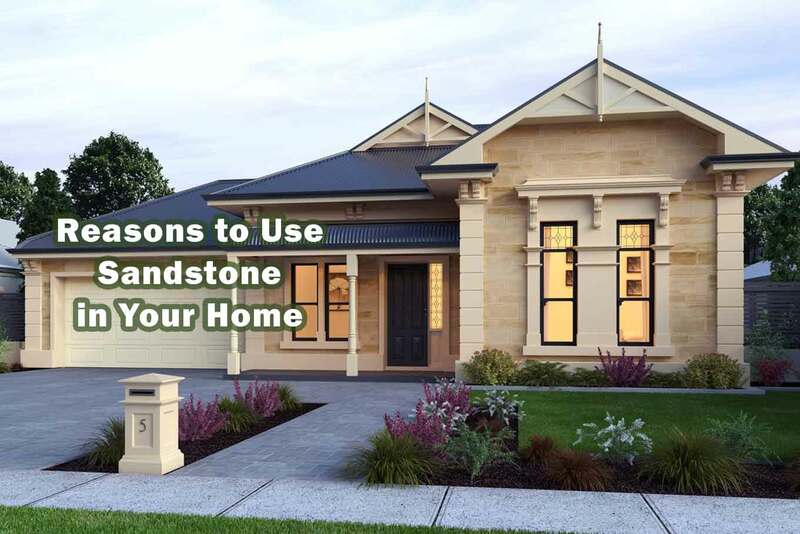 Sandstone is an arenaceous sedimentary rock composed mainly of feldspar and quartz and varies in colour (in a similar way to sand), through Raj Green, kandla Grey, yellow, red, pink,black and white and many more. Our Antique Limestone Paving Slabs have been tumbled and antiqued. Their footworn undulating surface with soft rounded edges gives a superb aged effect. This dense and hard rock is widely used for quartzite stone wall cladding, flooring, roofing and many other decorative applications. 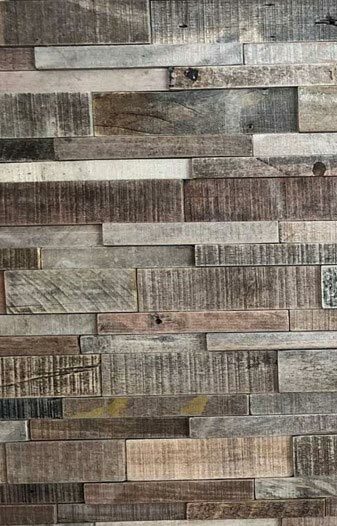 Our contemporary decorative wooden wall panels with sprinkle of creativity will transform the living space in a radical way. Our panels reflect an eclectic taste and style. Our 3D wooden wall panels add elegance and style with guaranteed durability. Here, at Décor Luxury Stones a Leading Natural Stone Supplier in India offer our customers an inspirational and extensive range of high-quality, natural stone products. Whether you’re looking to renovate an existing home, build a new place from scratch, or redesign a commercial complex – we’ve got the right solutions for you. With more than 25 years of expertise in the Indian stone industry, we have evolved as the one of leading natural stone suppliers in the country. We are involved in the manufacture, supply, and export of high-quality, premium natural stones like marble, granite, limestone, quartzite, sandstone, and slate stone etc. Apart from natural stones, we also provide an extensive range of other construction and landscaping products like floor tiles, paving stones, 3D wood mosaic tiles, cobble tiles, stone veneer and more. We also make antique flooring tiles, walling stones, swimming pool surround stones, stone sills, stone artifacts, stone lanterns, artistic stone murals and more. Whatever be your requirement, we’ve got the perfect solution for you! Natural stone is one of the most used construction materials around the world. The timeless appeal and long-lasting durability, make it one of the best construction materials known to man. Apart from construction, natural stone is also used for a wide array of decorative purposes. With nearly three decades of experience in the construction industry, you can trust us to provide you with genuine and honest feedback. We don’t just stop with selling our products. Instead, our team of stone experts including interior designers, engineers, and expert craftsmen, work together to provide you with the perfect solution, to create a space that is as unique as you. Whether you’re looking for natural stone for your living rooms, kitchen, bathrooms, bedrooms, accent walls, hallways, corridors, patios, verandahs, reception lobbies, lounges, or any other space – we’ve got the perfect solution for you, at the most affordable prices! Constructing Dream Buildings with Natural Stone! 12 mm in thickness and suitable for fixing to hard, stable substrate surfaces with no cracks. Tiles are thin so they are best suited to foot traffic. All our stone is suitable for indoor floors; some are suitable for outdoor patio & verandah paving applications; some are best suited to wet areas e.g. bathrooms. Outdoor exposure to rain, dirt, leaves, moss etc makes some types of stone impractical for certain purposes. Where this is the case, pavers are a great alternative. 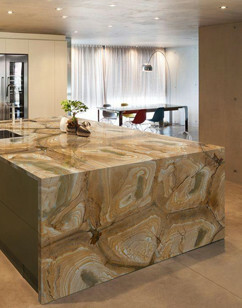 Here, at Décor Luxury Stones, we provide you with the A – Z of natural stone landscaping and interior design solutions. Whether you’re looking for countertops, flooring, wall tiles, or decorative solutions, we’ve got the best match for your specific requirements. What more, we provide you with competitive rates, quick turnaround times and excellent customer service, every step of the way. Our team of architects and interior designers work with you to help you pick the right solution. 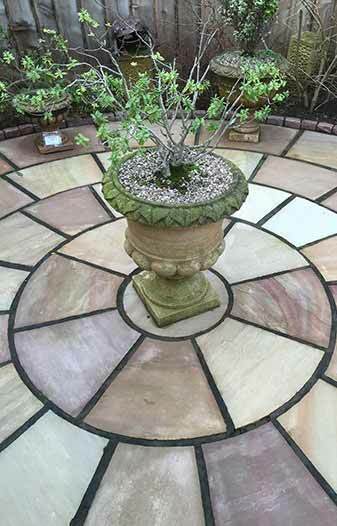 The Raj Green Sandstone or Raj Green natural Indian sandstone paving slabs are perfect for any driveways, paths and courtyards. Autumn Brown sandstone is one of the finest ranges of quality natural stone available in finishes like natural, honed, polished, brushed and sandblasted. Kandla Grey has quartz grains cemented together by secondary silica & calcite. Due to the presence of Quartz in it this is also known as Quartzitic Sandstones. 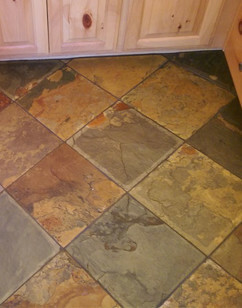 Copper Slate Stone is the prime choice of architects and interior designers. We offer these Copper Slatestone in various colors, designs, sizes, and shapes. 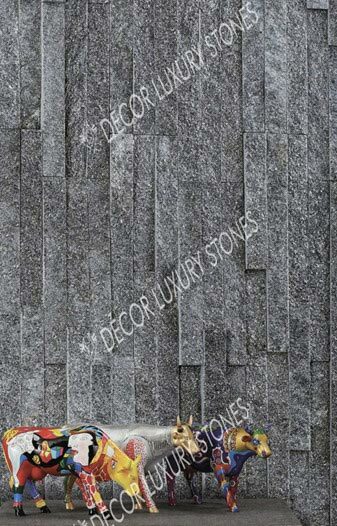 DEOLI GREEN SLATESTONE is the perfect choice for Interiors as well as for Exteriors and widely used for floorings, wall claddings, handicraft items etc. Multi Pink Slatestone is a beautifull multicolor slate having pink shades. It is used in Paving, Patios, Wall Cladding in various forms like Tiles, Ledgestones. Our product Grey Quartzite is having light grey to dark Grey shades along with veins inherrent in slabs. 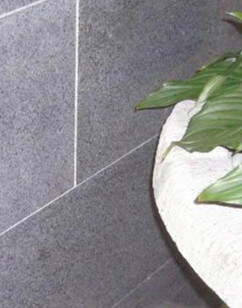 It is also known as Grey Movement Quartzite. Desert Brown Quartzite is hard, strong and durable dimensional natural stone. It is used in applications like Internal & external flooring, paving, cladding etc. Golden Brown Quartzite is yellow brown in base color & mostly plain material which is very rare in sandstone catagory. It is also known as Yellow Quartzite. Tandoor Yellow Limestone also known as Lime Yellow and used for flooring, paving & wall cladding in the forms of slabs, tiles and cobbles in various finishes. Kota Brown limestone is a fine-grained limestone material with shades of brown, Green & grey. 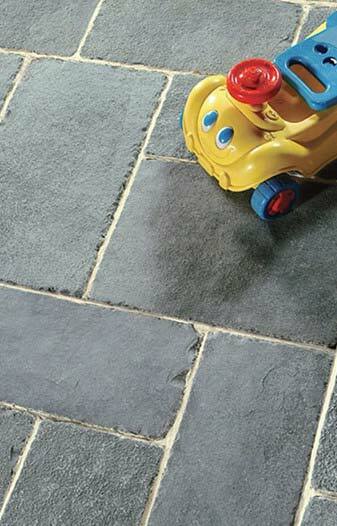 It is very popular for interior & exterior flooring, paving, wall cladding. Kota Black limestone is generally used as limestone tiles, limestone blocks, limestone slabs, limestone chips in flooring, wall cladding, countertops, fireplace mantels etc. Black Galaxy is black colored granite occurs in a deep black tinge. The color variation is dependent on the distribution of these silver flakes in the stone. New Imperial Red Granite is a Dark red granite. It is widely used for various interior and exterior applications such as Flooring, Paving, Wall Cladding, Countertops etc. 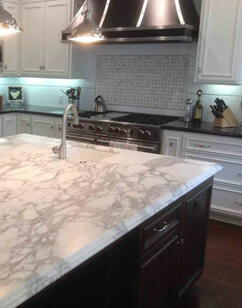 Imperial white granite is a stone that is renowned for its beauty. We offer Imperial White Granite Tiles, Imperial White Granite Slabs, cobbles and Pebbles. Its is a beautifull marble stone which is available in format of blocks, slabs & tiles. Famous for their beauty and endurance and available in stylish patterns and colors. Rain Forest Green Marble is very popular for interior & exterior applications like Flooring, Paving, Cladding, Countertops, back splash, bathroom etc. Fantasy Brown Marble is a beautifull marble stone which is available in format of blocks, slabs & tiles and very popular for interior & exterior applications. With nearly three decades of experience in the stone industry, we have vast experience in working with clients on projects of various sizes. Whether you’re renovating a single room or constructing a multi-storey commercial complex, we’ve got the experience and expertise to provide you with the best products and service. Competitive pricing, a wide range of innovative solutions, premium, high-quality products, quick turnaround times, vast shipping network (both domestic and overseas), and excellent customer support – are some of the promises from the House of Décor Luxury Stones. Thank you for a smooth and professional installation of our new granite counter tops. Your staff was professional, polite and thorough. I would highly recommend your business for anyone who is looking to replace their counters. It was a pleasure doing business with you. This is a great family their work is exceptional and their prices are fair. We are very happy with the results for kitchen and bathroom installations. They are very professional and friendly in their interaction. We recommend Decor Luxury Stones without reservation. I have worked with Decor Luxury Stones and have found them to be knowledgeable, very helpful and "up to speed" about the latest products and services in their industry. The staff is always attentive to the needs of both myself and the clients that I have referred to them. I always recommend Decor Luxury Stones to my clients that are in need of tile, granite and associated products. Good job Decor Luxury Stones. We source our products from the best Indian quarries. When you buy natural stone from us, you are assured of nothing but the best. We provide our customers with an extensive range of products. Whatever be your interior style and theme, you can find the best solution right here. Our in-house team of expert – architects, engineers, and interior designers – works with you each step of the way, to make your visions come true. With over 25 years of experience in the industry, we have an extensive network of contacts in the Indian stone industry, helping us provide the most competitive prices on the market. No waiting for your products. Here, at Décor Luxury Stones, we have a vast network of distributors and shipping partners, helping us deliver your products, as quickly as possible. Limestone is naturally resistant to bacteria and mold, making it a suitable choice for outdoors, pool areas, patios, and bathrooms. 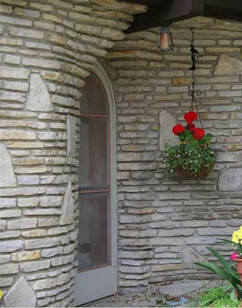 Limestone doesn’t get dirty and requires minimal maintenance. Décor Luxury Stones a leading Natural Stone Supplier in India and reputed company involved as manufacturers, suppliers and exporters of high quality natural stones such as Marble Stone, Quartzite Stone, Floor Tiles, Granite Stone and Sandstone, paving stones, cobble, 3D wood mosaic Tiles and a variety of other construction and natural building stones, for buyers around the globe. © 2018 Decor Luxury Stones. All Rights Reserved.